From Karan Patel to Nakuul Mehta, these dapper men are here to beat your Monday blues! So we are half way into another Monday already, trailing and crawling through the day. But, what’s a Monday without any motivation? 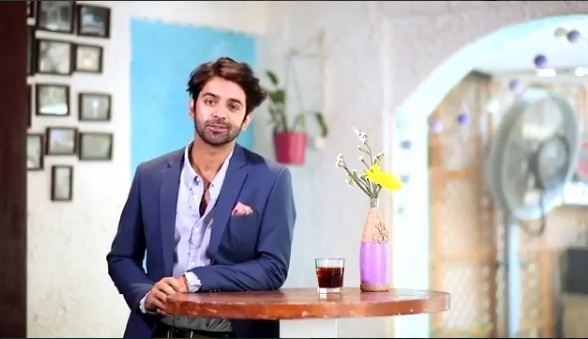 So we at Tellybuzz thought we’d bring to you a dose of some debonair men we’ve been crushing on this morning. And, and, and, unlike the last time, this Monday, we have all the dapper and besuited TV celebs on our list. Have a look at who made it to our #ManCrushMonday’s list this time. The debonair look and fierceness in his eyes, a deadly combination it is, isn’t it? It’s a Monday evening, and some coffee along with Nakuul would be of definite help. Beating the Monday blue in style. Oh boy, that smile has us all floored, and how! Crushing on these men already? Happy Mondaying!